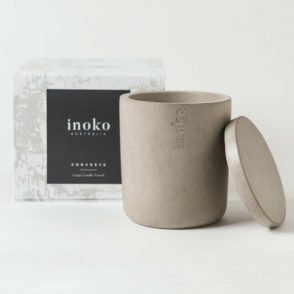 Inoko Soy Candle Fragrance Refills are a great way to spread long-lasting scents throughout your home. 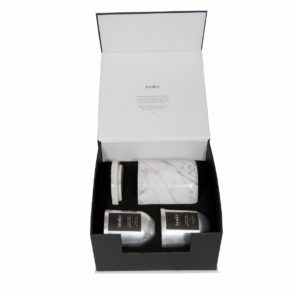 They come in 15 different fragrance options to choose from! 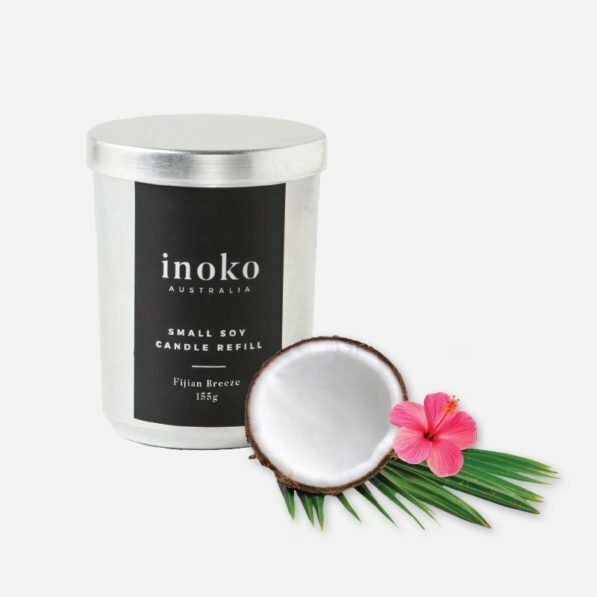 Inoko Soy Candle Refills in a Small vessel will provide fresh aromas in any home. 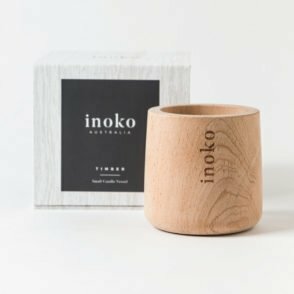 The soy candles are hand-poured, making them both look and smell amazing. 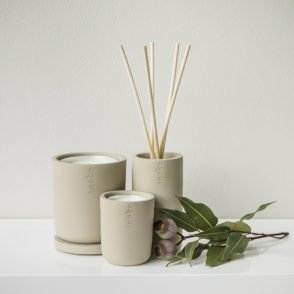 With various display vessel and fragrance options, the candle possibilities are endless. 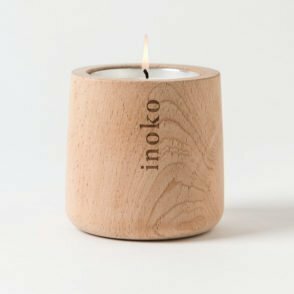 No matter which fragrance you choose, Inoko soy candles will prove relaxing. **Please note vessels are not included with refills.